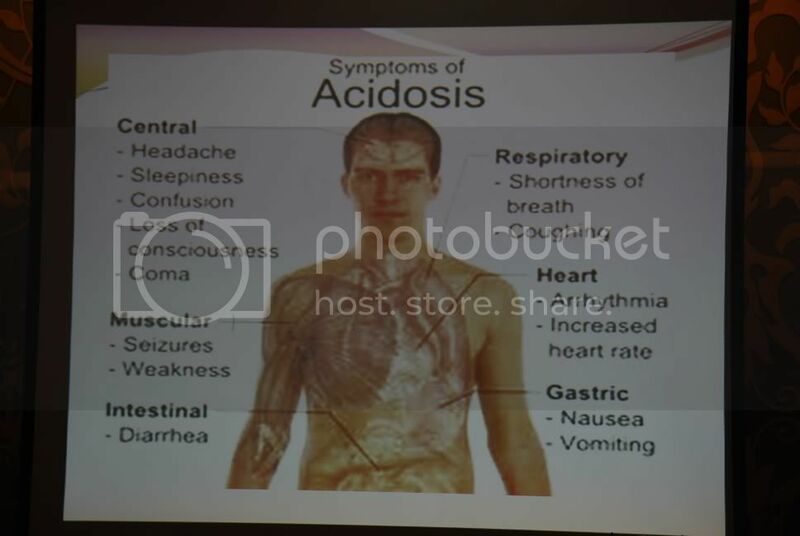 Health Talk: Alkalinity vs Acidity! 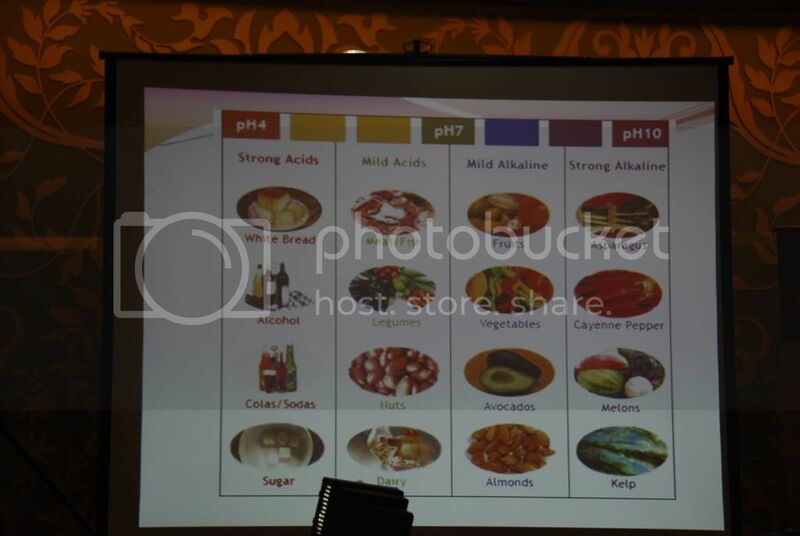 Thanks to ParenTIN.tv’s 2nd anniversary – bloggers day, I learned more about acidity and alkalinity! As moms, it is important that we know about these health issues so we can properly care for our family. Here are some highlights from Ms. Zonito Torevillas-Tamase’s talk. > Salt is a medication that has been used by healers through the ages because salt does not raise the blood pressure. Salt is a strong natural anti-histamine and it has a strong antistress element for the body. > We need to be aware of the acidity and alkalinity of the food we usually eat. > The body needs water – nothing substitutes for water. Coffee, tea, soda, alcohol and even milk and juices are not the same as water. Water should be taken before meals. The optimum time is 30 minutes before eating preparing the digestive tract. Water should be taken anytime you are thirsty. Water should should be taken 2.5 hours after a meal to complete the process of digestion and correct the dehydration caused by food breakdown. Water should be taken first thing in the morning. Note: Thanks to Pehpot for the photos.